This thread is simple! Rather than having a million little threads about everything that goes on at California's Great America, this thread is designed to consolidate it all into one user-friendly thread. Feel free to use it to post updates, trip reports, questions, comments, and of course, general discussion. For pictures and videos of the park as well as past updates, see TPR's Park Index Page. 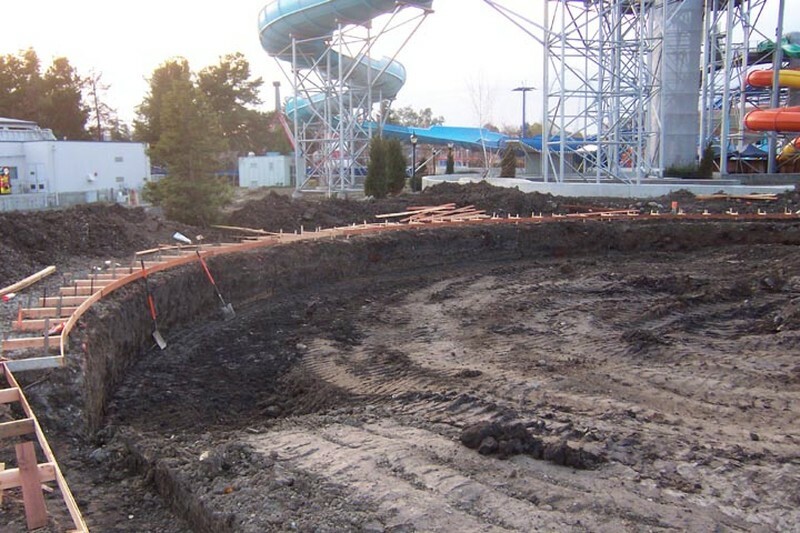 March 10th, 2005 - Boomerang Bay construction photos - SEE BELOW! January 27th, 2011 - Invertigo is being removed to "open up other opportunities"
February 1st, 2012 - Grizzly being retracked during the offseason! February 14th, 2012 - Could CGA be moving forward with a long rumored GCI woodie? August 21st, 2012 - Construction pics of the new GCI woodie! 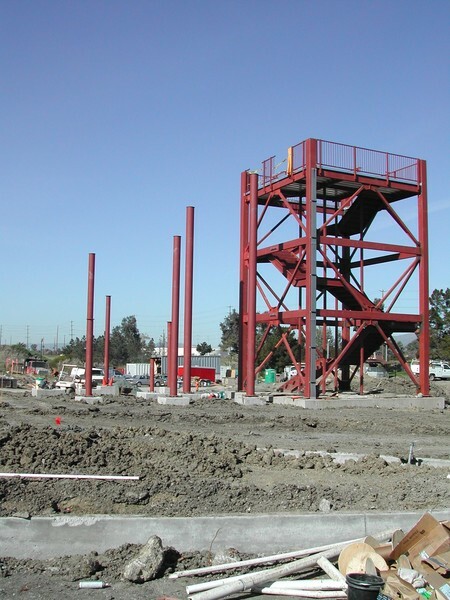 September 12th, 2012 - New Construction Update for Gold Striker! The nice PR people at Paramount's Great America sent me some new photos from their latest Crocodile Dundee's Boomerang Bay Beach expansion (slated to open May 7). Here's a taste of what is going on behind the scenes. 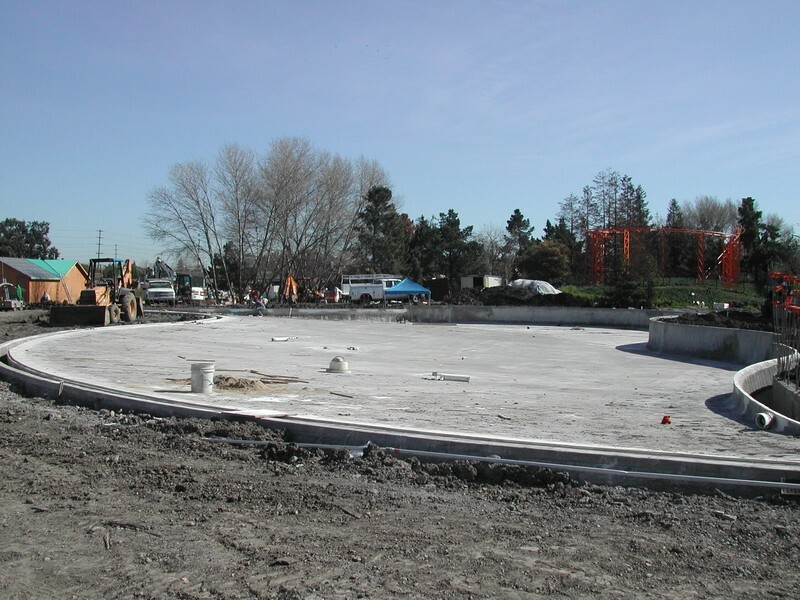 Work continues on Boomerang Lagoon, the new 150,000 gallon heated lagoon. 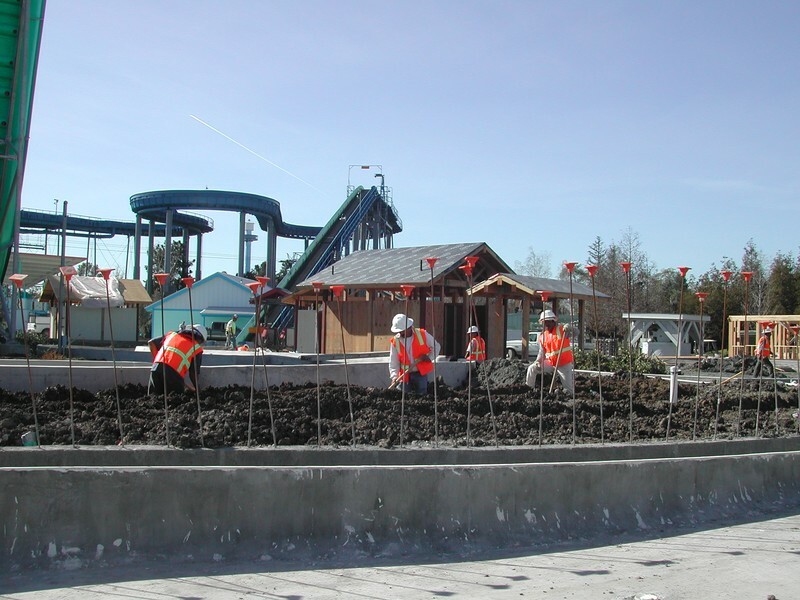 Landscaping crews begin to prepare the area surrounding Boomerang Lagoon. 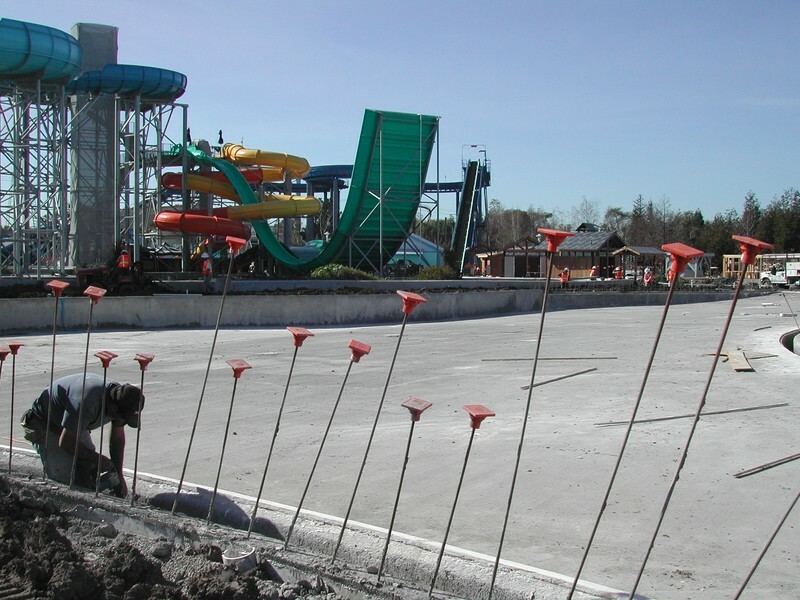 Concrete walls outline the new 11,000 square foot Boomerang Lagoon. The heated lagoon will run from depths of 0 - 3 feet. 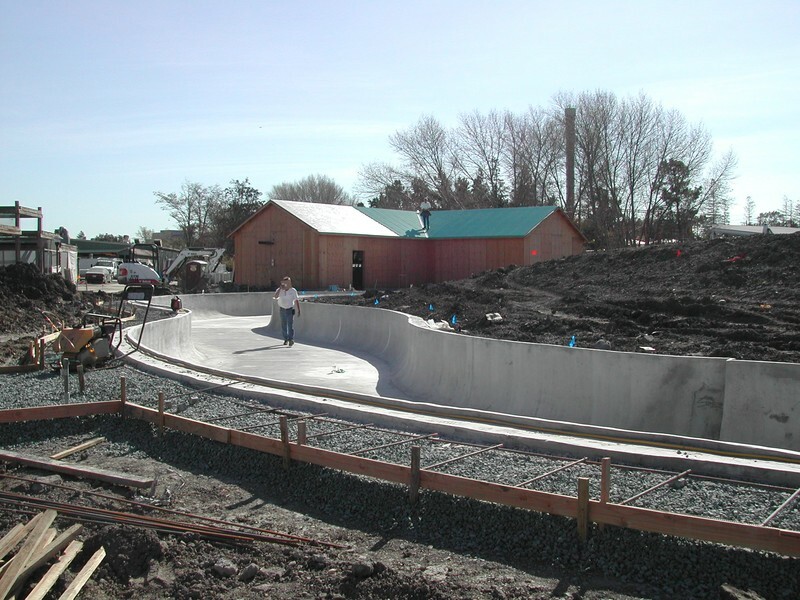 The slide tower for two new body water slides, Ripsnort Ridge and The Screamin' Wombat, is beginning to take shape. The entrance to Castaway Creek (right) will take guests on a 900-foot long journey in inner tubes along a lazy river. 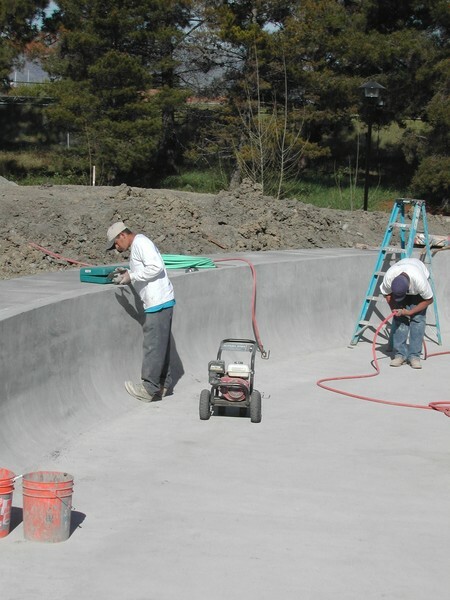 Crews work on the walls of Castaway Creek, the new 3-foot deep lazy river. 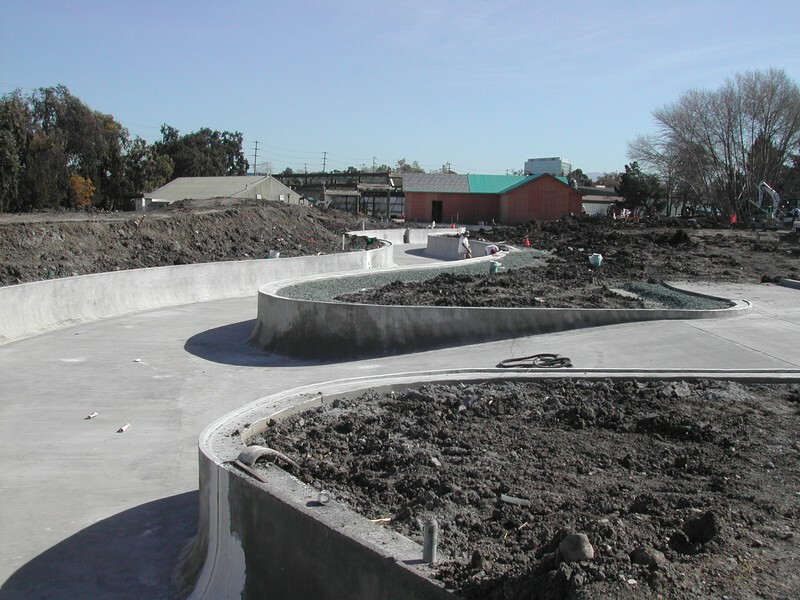 Work continues on both Castaway Creek (foreground), the park's 900-foot long lazy river, as well as the new filtration building (background). An aerial view of Boomerang Bay expansion show excavation of the 150,000 gallon heated lagoon (foreground) while crews continue to work on the new lazy river (background). Excavation has begun on the new heated lagoon that will hold 150,000 gallons of water and will offer guests plenty of room to swim, splash and float! Last edited by larrygator on Thu Mar 28, 2019 7:46 pm. I cant wait till it opens! Nice to see some progress with BB. I haven't seen any updates on it for a while. 1. Dude, they have a ride involving a Wombat!!! That rules! 2. Very cool having a zero depth entry lazy river...should improve lines getting in and out! Great pictures. Thanks for posting . Nice pics. I haven't seen an update on Boomerang Bay for a while! That's awesome that they're making a slide themed to a wombat. WOMBAT"S RULE! Track and Supports Arrive at PGA!!! 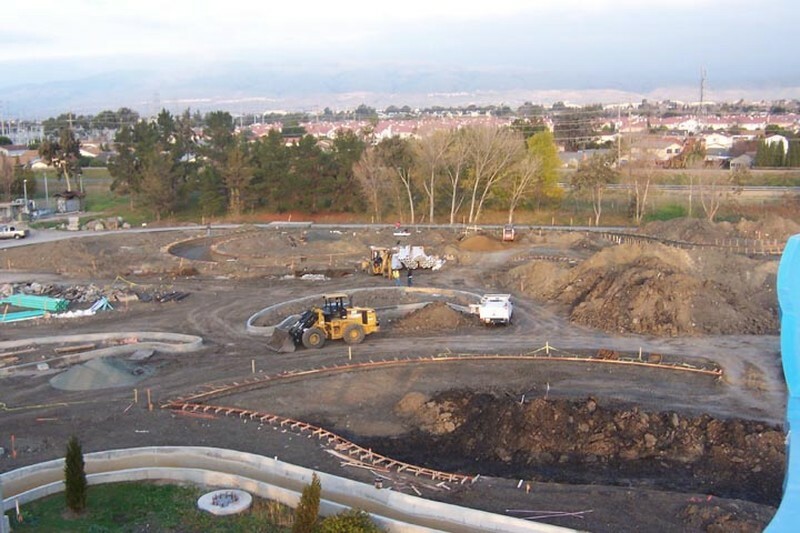 Thanks to our friends over at www.norcalcoasters.net you can check out the construction going on with Paramount Great America's newest ride! Now the question....Is this a coaster? Go check out their update! But what's up with those colors??? Voted: No, and if it is, it's powered. However, I'd imagine its fun nonetheless.